Karibu Japan Pavilion at SabaSaba 2015 Tanzania Trade Show. We'll be there with many other big company from 5th to 7th July 2015. 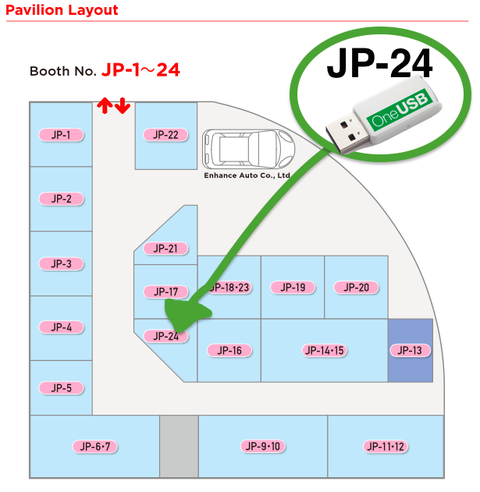 All list at Japan Pavilion near Ticket Entrance at SabaSaba 2015. JP-2 : POLY-GLU SOCIAL BUSINESS CO., LTD.
JP-4 : BE FORWARD CO., LTD.
JP-11,12 : CHIKUSUI CANYCOM, INC.
JP-21 : Rohto Pharmaceutical Co., Ltd.